Based on Dungeon Master assets as a main floor desings. Most of the sounds fx will be reworked same as all new crazy monsters. New long deep dungeons and puzzles will be created to hit around 30-40 floors. Progress on this mod u can follow on nexus,some screens and test video clips. 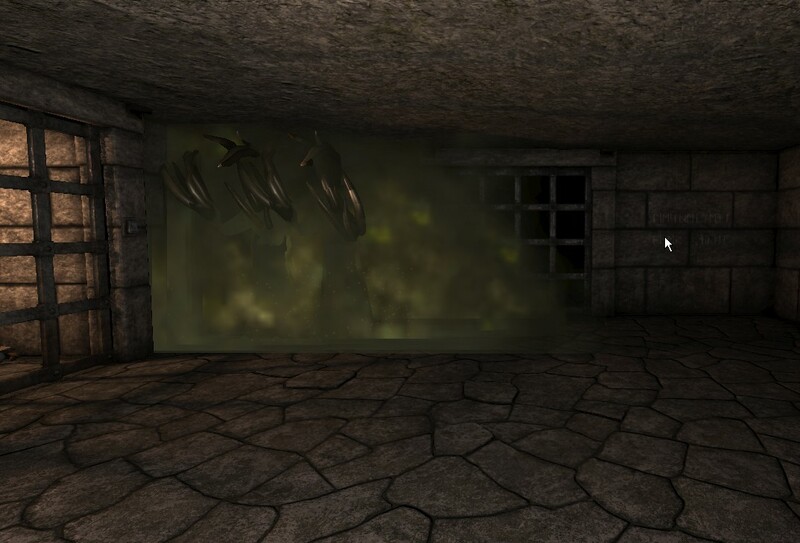 Everything is an early stage for now,test dungeons are available to download now just for testing purposes. Hope some of us like to get back to old shool PRG , hope this project will brings it all back. Downloading it and will check it out, I still prefer LOG1, the spell system is better IMO, sure LOG2 has fancier graphics but LOG1 still has it's appeal, thanks. Spells remains the same ,maybe small changes to be looks little differend but cast system is exacly the same. It looks great for the first step so far. But i stuck in the 1st level ,after the entrance door,where another door is closed. Im so sorry , yep , missing button,..fixed...updated version uploaded. Thank you,i should try the next step.